“Hope is being able to see that there is light despite all of the darkness” - Desmond Tutu. In the wake of the school shooting on January 22, 2016 the Northern Village of La Loche is choosing to focus on the light: the young people of its community. When Marie Janvier (one of the victims of this terrible tragedy) was younger she expressed a dream to one day build a recreational centre for young people in La Loche to have fun and connect in a positive way. This page is dedicated to helping fund that dream. With a goal of $300,000, the Northern Village of La Loche is seeking help to build a recreational space that honours the four fatal shooting victims - Marie Janvier, Dayne Fontaine, Drayden Fontaine, and Adam Wood. The intent is to also give this small community something it truly needs - a space for youth to play, learn and develop athletic, artistic, and employment skills, engage in their culture, and find someone who can listen and talk. This recreation centre represents hope and the commitment that January 22, 2016 cannot and will not define the community of La Loche. Marie, Dayne, Drayden, and Adam deserve more. 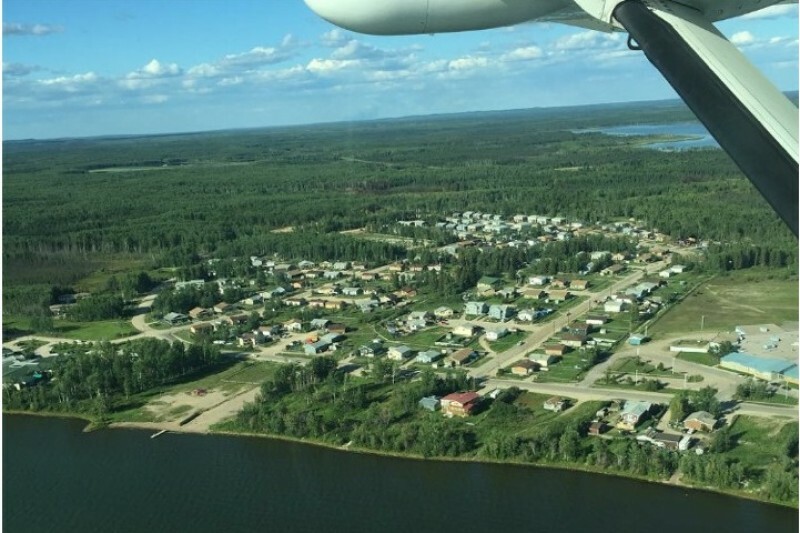 La Loche deserves more. Help fuel our hope. Help fund our dream. This very greatest of tragedies has opened the door for Canada to support a dream which was originally Marie's but has become all of La Loche's and likely all of Canada's as well. I was so happy to see this page. I got even more excited when I read that this is coming from the mayor's office. Fantastic!!! I was in La Loche this year and last performing a puppet show with Wide Open Theatre. Thanks for being so fantastic to us. Both times you made us feel so welcome and appreciated. I hope you get this centre built and get whatever help you need. This money was raised by the staff at the La Ronge SARCAN depot in support of this center in La Loche.